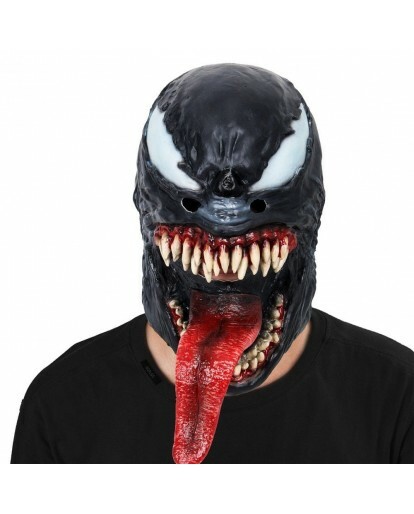 We’re here to let you know that there is still a way to get that classic Venom look without having to attach a mood-altering alien to your body! 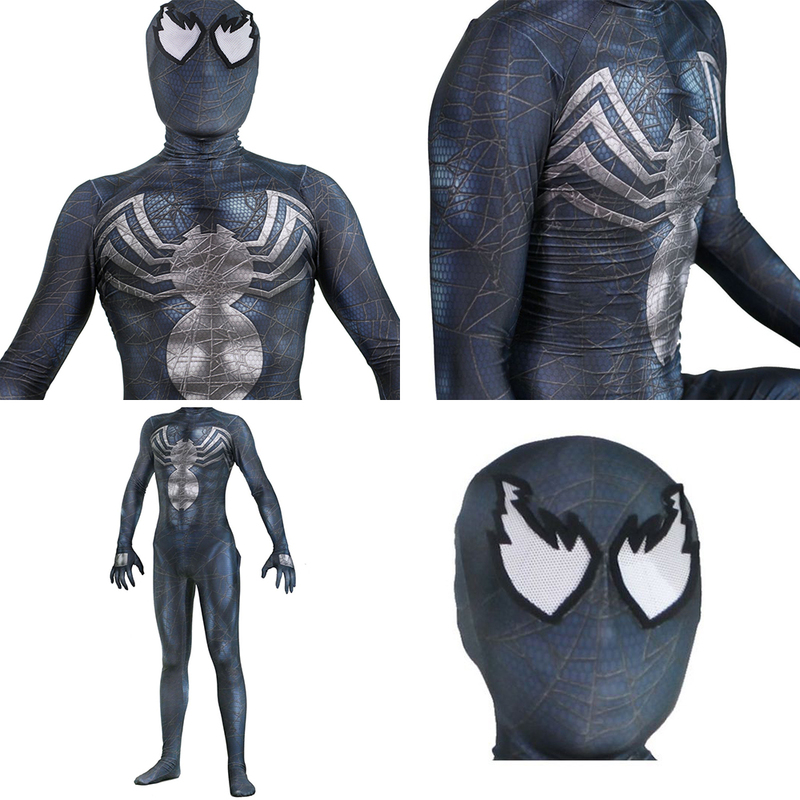 You can just wear this VENOM Edward Brock Cosplay Costume.Once you have this awesome VENOM costume on, you can terrorize Spider-Man in the streets of New York City, or you can play the role of misunderstood vigilante. 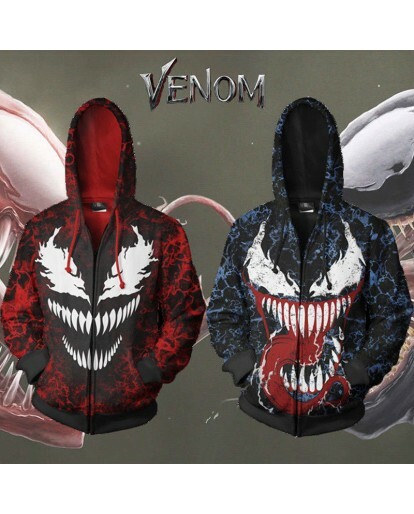 The choice is totally up to you! 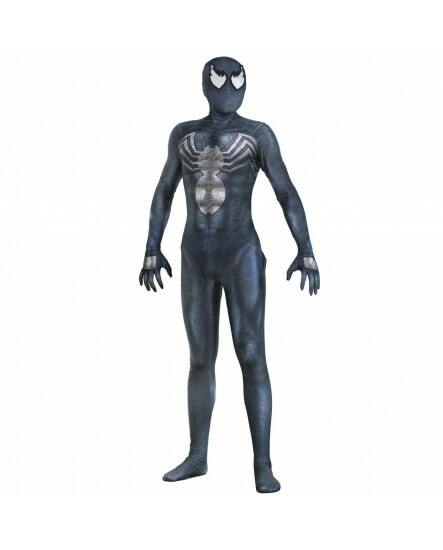 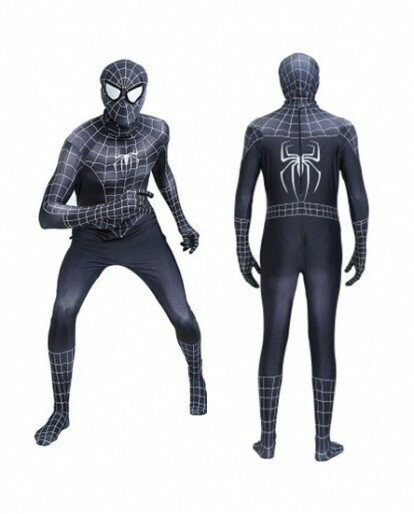 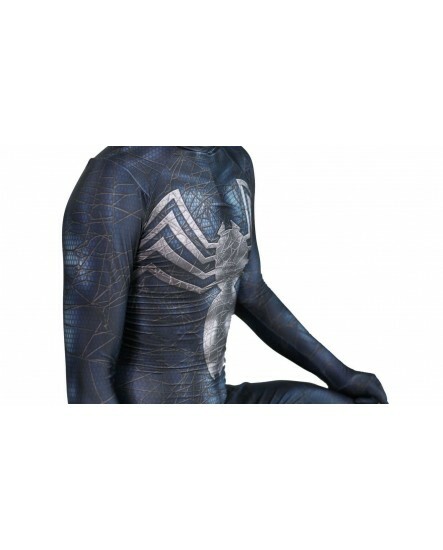 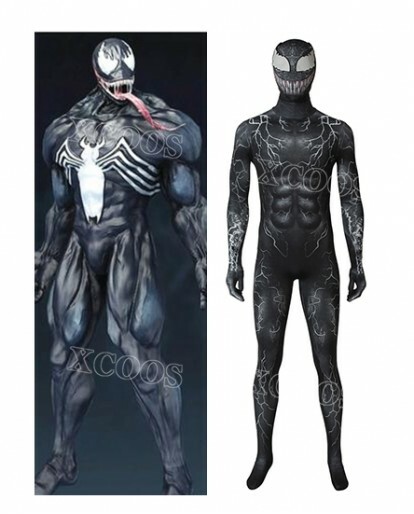 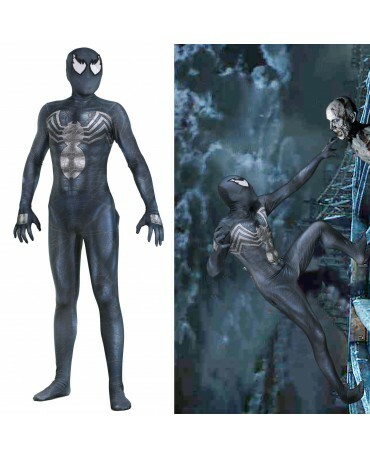 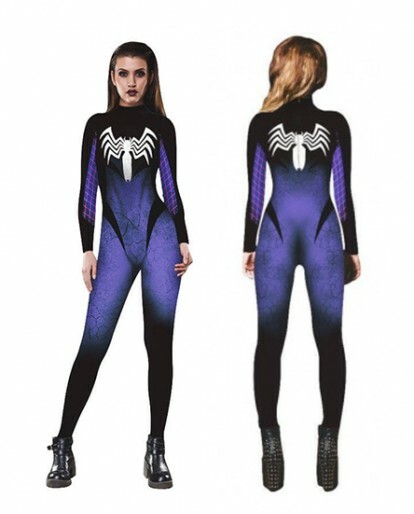 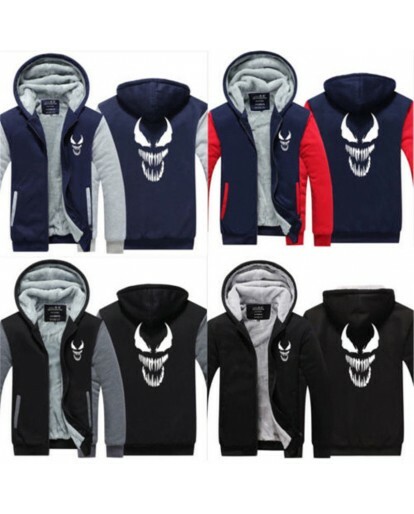 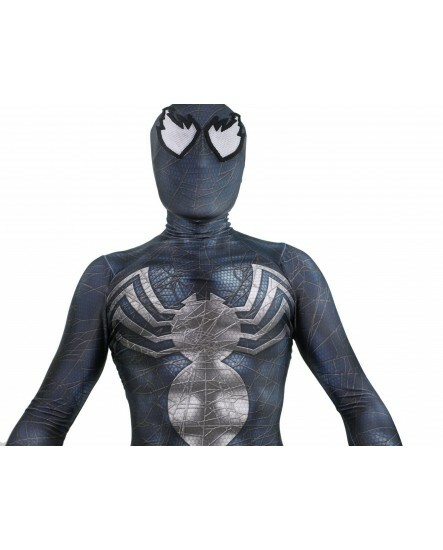 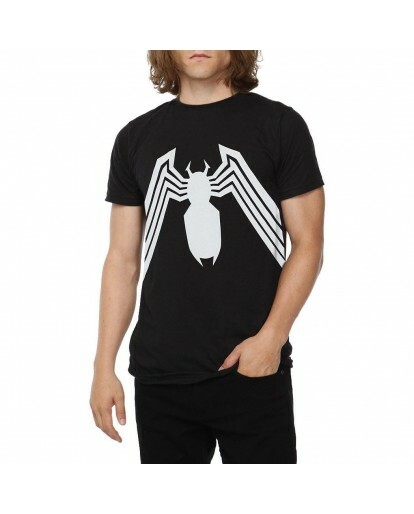 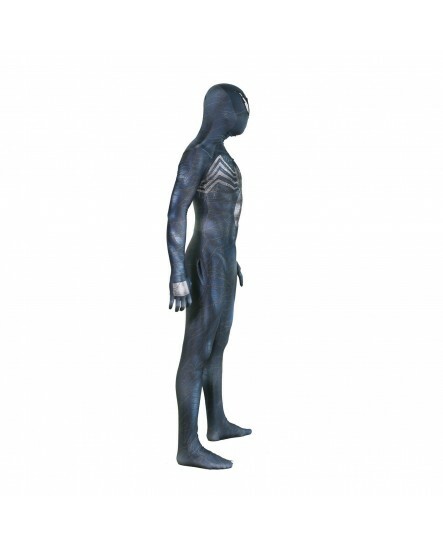 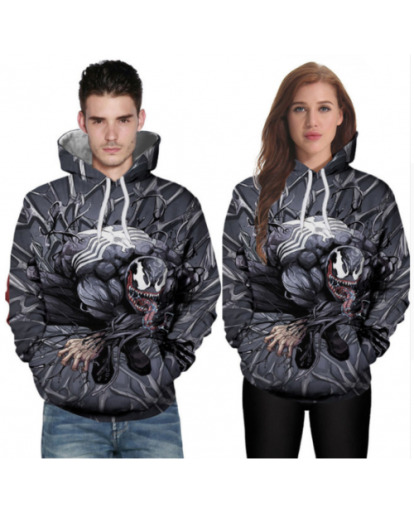 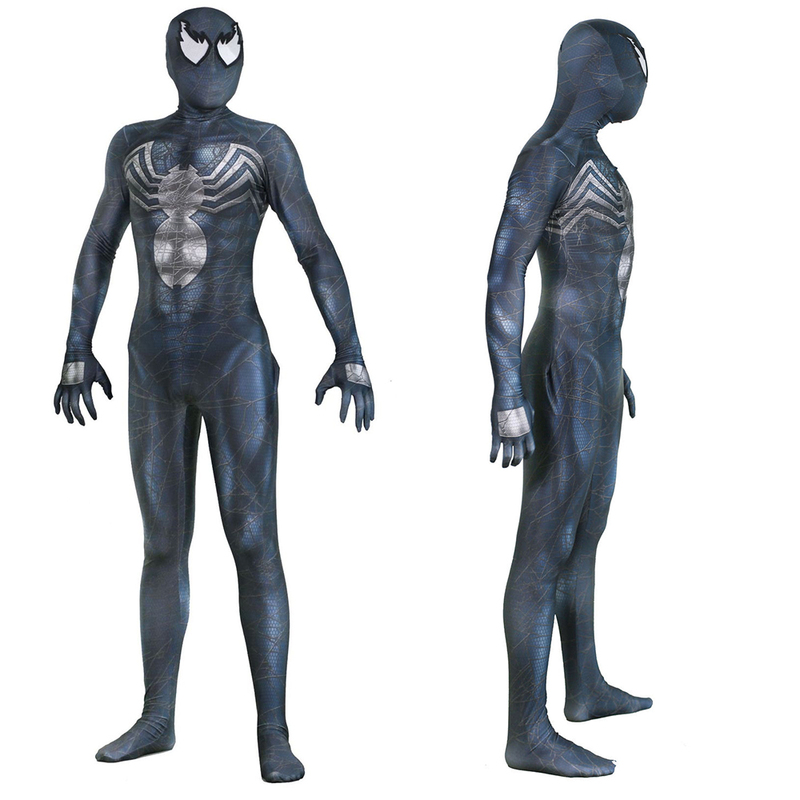 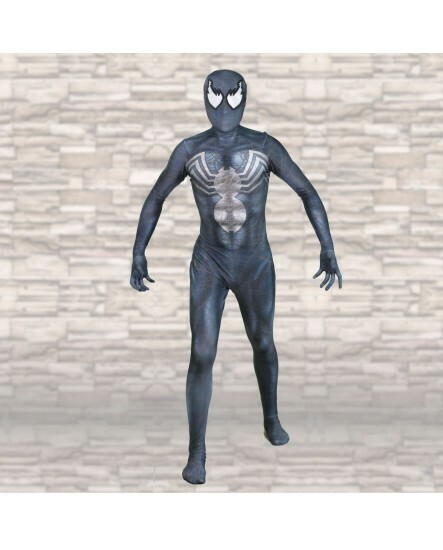 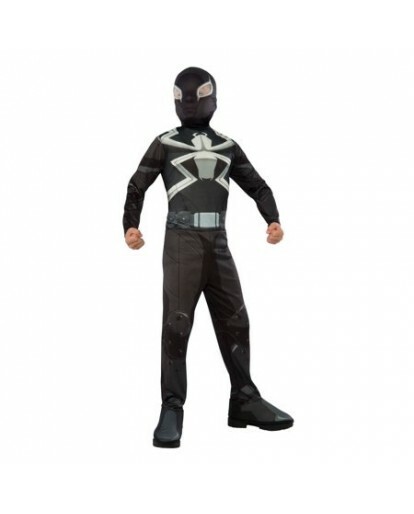 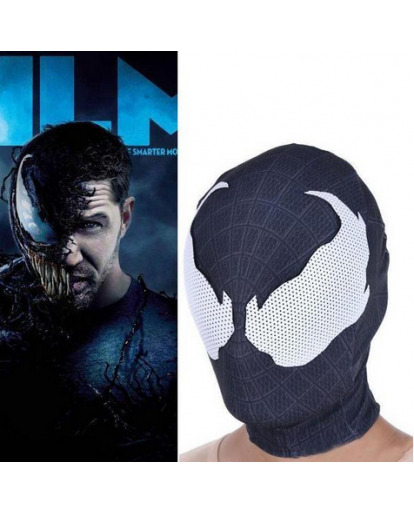 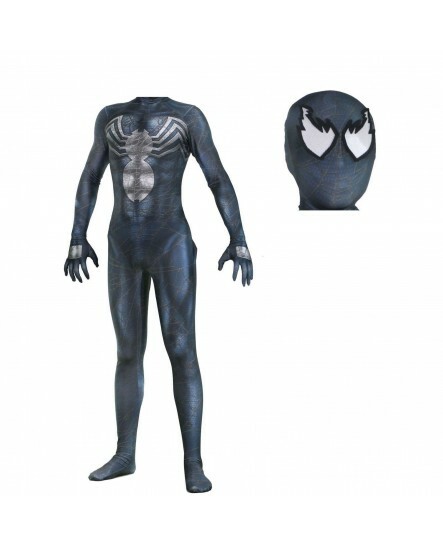 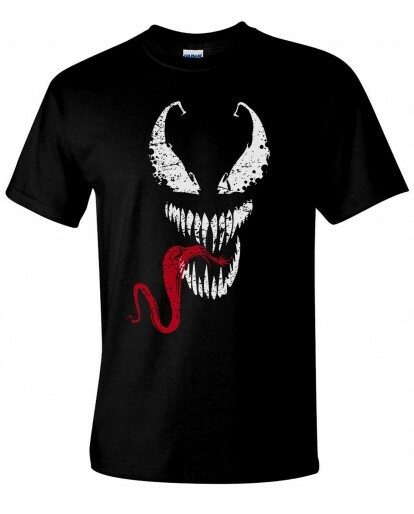 2018 New VENOM Edward Brock Cosplay Costume Halloween Zentai Cosplay Costume is made by high quality spendex.and it will come with one bodysuit and one headgear just as the photo shown.The spider-man logo on the chest was designed original from the movie，giving you with a special chest and arms for a truly muscular appearance. 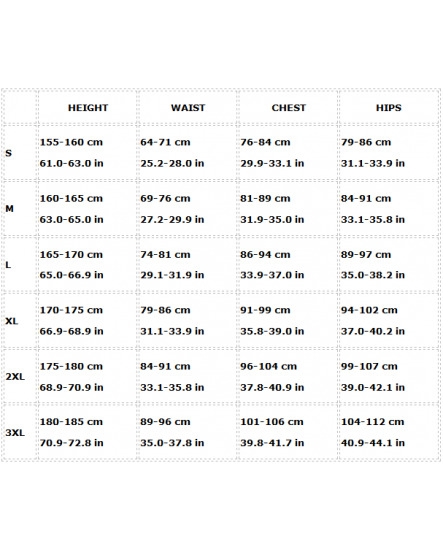 Note:The size guide is manual measurement, please allow 1-3 cm (0.39-1.18 inch) error. 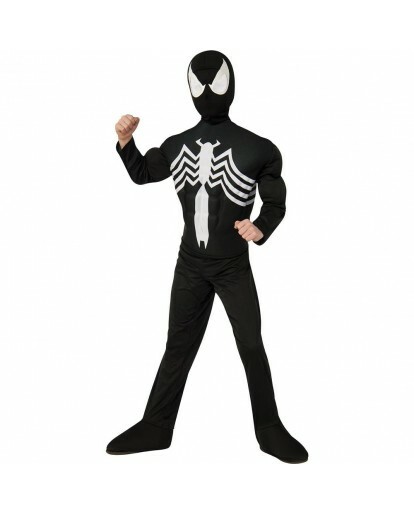 Very happy with the quality of the costume.